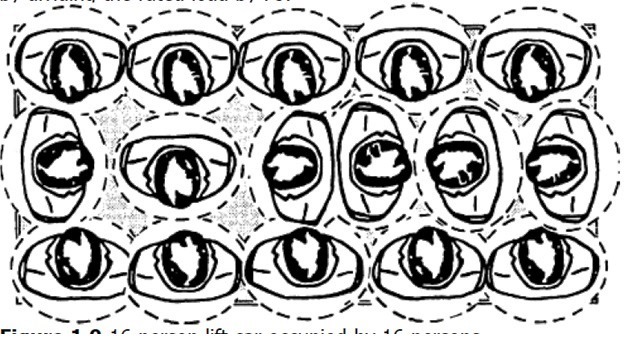 This first level design course is intended to prepare the target persons with the theoretical and practical electrical design concepts noting that these concepts are explored in the context of National Electrical Code NEC. New graduate engineers, under graduate engineering students, electrical technician. Recognize all types of electrical symbols, drawings, design stages, buildings, codes, terminologies, loads and Major electrical equipments. 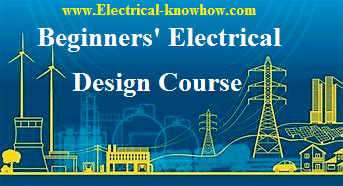 Create excellent knowledge base for next Level of electrical design course. General overview of Generation, transmission & distribution stages of electricity. 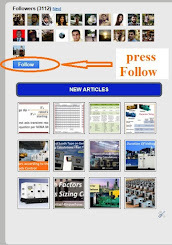 the drawings types part is activated now, just click on the link. Helloo sir , Please guide me I need to design a electrical system of an commercial building having 2 basements & 8 floors. Please tell me how to proceed further. THANK YOU SO MUCH, SIR! IT IS VERY USEFUL TO ME!